Russian S-300 air-defense missile systems. Now Tehran is also interested in Russia's S-400 air-defense systems, say sources. Tehran has received the first delivery of S-300 air-defense missile systems from Moscow to create an integrated air-defense system, according to Iran's foreign ministry spokesman Hossein Jaberi-Ansari. "We have already said that, despite the repeated changes of terms of delivery, the implementation of the agreement has started, and today I can announce that the first batch of equipment has been delivered to Iran," said Jaberi-Ansari. Russian presidential spokesman Dmitry Peskov and representatives of Russia's military export agency Rosoboronexport declined to comment on the information about the beginning of S-300 deliveries to Iran. However, according to the Russian news agency Interfax's source in Russia's military-industrial complex, Moscow began the implementation of the agreement in March 2016. State arms exporter Rosoboronexport confirmed in early April that deliveries would begin in the near future. According to Interfax, Iran’s armed forces will deploy the first regiment set of S-300 systems this summer – the Iranian military is currently being trained to operate these systems. According to a RBTH source in the military-industrial complex, Moscow and Tehran are continuing talks on the development of the Islamic Republic's integrated air-defense system. In particular, during the visit of Iranian Defense Minister Hossein Dehgan to Moscow in February 2016, military-technical cooperation and the possibility of supply of S-400s were discussed. 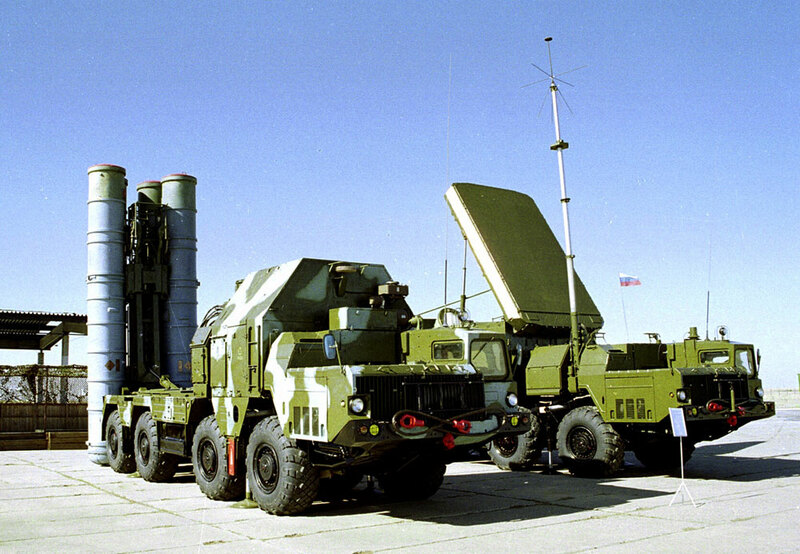 However, according to RBTH's source, Moscow will not start delivering these systems to its foreign partners until it supplies 18 regiment sets of the S-400 to its own army. And Iran would have to wait in line after China, India and some other countries. "Iran is also showing an interest in Su-30 multi-purpose fighters, Msta-S artillery systems, T-90S tanks, Buk-M2 air-defense missile systems, Pantsir-S1 air-defense missile-gun systems and other domestic weapons," the RBTH source said. "But until the UN Security Council's sanctions are lifted, Moscow will not supply these systems to the Islamic Republic." In 2007, Moscow and Tehran signed a $800-million agreement to supply five division sets of S-300 PMU1 air-defense missile systems, consisting of 40 launchers. However, after the UN Security Council sanctions against Iran entered into force in 2010, Russia could not fulfill its contractual obligations. Later, the Islamic Republic's top military and political leadership filed a $4-billion lawsuit against Moscow with the International Court of Arbitration in Switzerland due to the failure of the contract. After the signing of a nuclear deal between Iran and the five permanent members of the UN Security Council and Germany in April 2015, Russian President Vladimir Putin canceled the 2010 decree prohibiting the supply of S-300 air-defense systems to the Islamic Republic. As a result, Tehran's military and political leadership withdrew its lawsuit against Russia in the Swiss court.